Description Finally, a long-lasting foundation that you can count on! 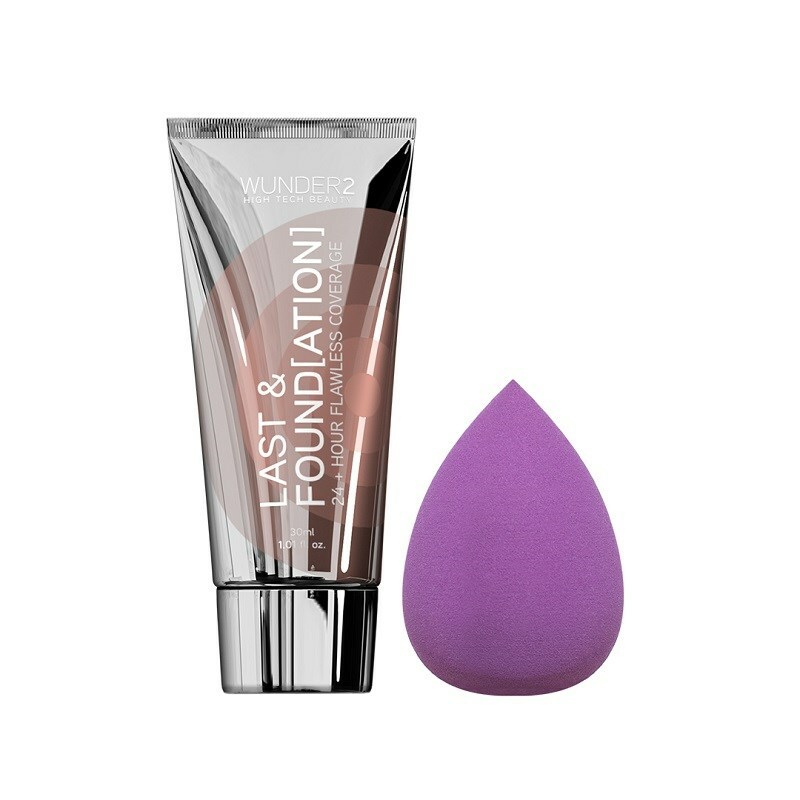 Create the perfect canvas and transform your skin for 24+ hours with LAST & FOUND[ATION] - the long-wear, waterproof liquid formula from WUNDER2. This lightweight foundation remains ultra-comfortable and flexible on the skin, ensuring your base stays fresh & nourished all day. With just a small amount of product you can be confident your skin will remain glowy, natural, waterproof, transfer-proof and even pillow-proof after those late nights! Guaranteed to give you that flawless ‘lit from within’ look!